What will South Africa look like in 2030? And how will the next fifteen years unfold? 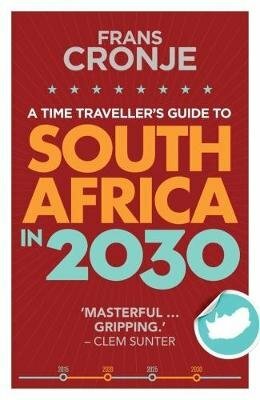 Since leading scenario planner Frans Cronje published his bestseller A Time Traveller’s Guide to Our Next Ten Years, the country has changed rapidly. Political tensions have increased, economic performance has weakened and more and more South Africans are taking their frustrations to the street. What does this mean for the country’s future? Cronje presents the most likely scenarios for South Africa’s future.